If you are considering braces, particularly braces as an adult,we’re sure you have questions. We’ve taken our most commonly asked questions we get here at Black Hills Area Dental and answered them for you here. When you first start wearing your clear aligners, there may be short periods of time where your teeth may be a bit sensitive or tender while you adjust to your new aligners. Your bite may feel strange or different than what you are used to. Your speech may be slighlty affected. The most common occurance we hear is that some people talk with a bit of lisp when they first start wearing their aligners. This is normal and you will adjust to it quickly. 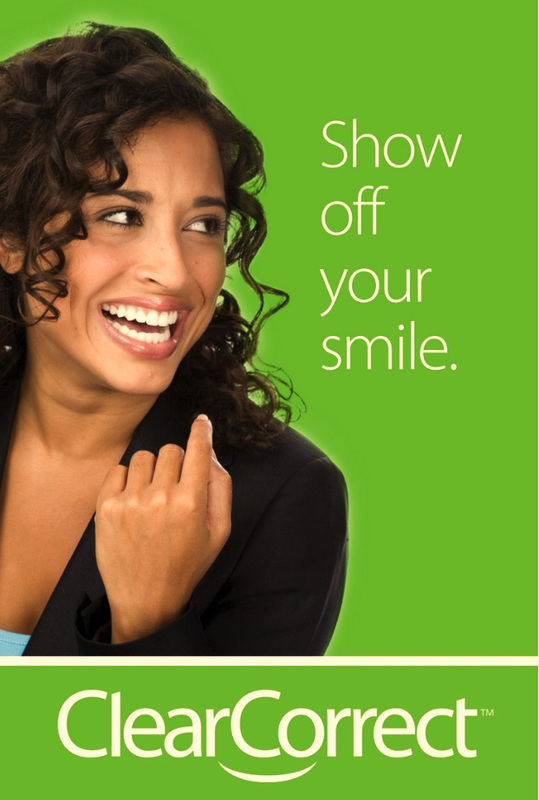 You may have engagers (“buttons”) a small bump on the aligner, assisting the aligner to move the tooth. As we mentioned earlier, its not uncommon to experience a bit of soreness, tenderness or sensitive for the first few days wearing your aligner. The patients we see that wear their aligners consistently are the ones that report less discomfort. Sometimes the aligners can temporarlily cause a slight lisp to develop when you begin your aligner treatment. Again, this is very normal and you will adapt quickly if you consistently wear your aligners. You may also notice you are producing more saliva than normal, this too will regress back to a normal level in a few days. ClearCorrect aligners are among the most comfortable teeth aligners on the market. As with traditional braces, if there is big change between steps you can experience unnecessary pain. 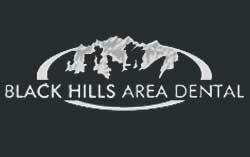 At Black Hills Area Dental, we want to make sure you are as comfortable as we can make you. If something feels really “off” or uncomfortable, please don’t hesitsate to call our office. Are the aligners difficult to maintain? How should I keep them clean? Not at all! Most of the ClearChoice aligners can be cleaned by simlpy using a toothbrush, cool water and a non-abrasive toothpaste. Most patients make this part of their normal teeth brushing schedule. Never use harsh chemicals or mouthwash on your aligners. If you notice your aligners becoming unusally dirty, bring them in the office and we’ll be happy to clean them. Cleaning instructions will come with every package of new aligners if you need them for reference. Depending on the treatment plan Dr.Samuelson develops for you, it may be necessary for him to attach enagers(those weird little bumps) to your teeth. This is temporary. They are constructed from a tooth colored material and they help with some teeth that are difficult to move. The times when you don’t have your aligner in your mouth, these bumps may feel awkward. Not to worry though, they are easily removed and Dr. Samuelson rarely has to employ this method. It depends. Dr. Samuelson will meet with you and dicsuss the best treatment plan for you. He will explain the anticipated amount of time involed to achieve your desired results. Be aware tha treatment times can sometimes take a bit longer than initally scoped. The length of your treatment depends a lot on how well you follow instructions and Dr. Samuelson’s recommendations. Tooth movement is different for every patient. Make sure to maintain health oral habits and you’ll be done sooner than you think! Dr. Samuelson recommends that you try and wear your aligners for 22 hours a day. The only time you will need to remove your aligners is when you brush your teeth, eating and flossing. If you wear the aligners for less than 22 hours, this may extend the amount of time you’ll be in treatment. In some cases it can actually halt the progress that has been achieved. It’s very important to maintain a consistent wear schedule. This varies with each patient and each case. Dr. Samuelson will be able to forecast how long you will need aligners based on his extensive professional experience working with ClearChoice. What are the aligners made out of? 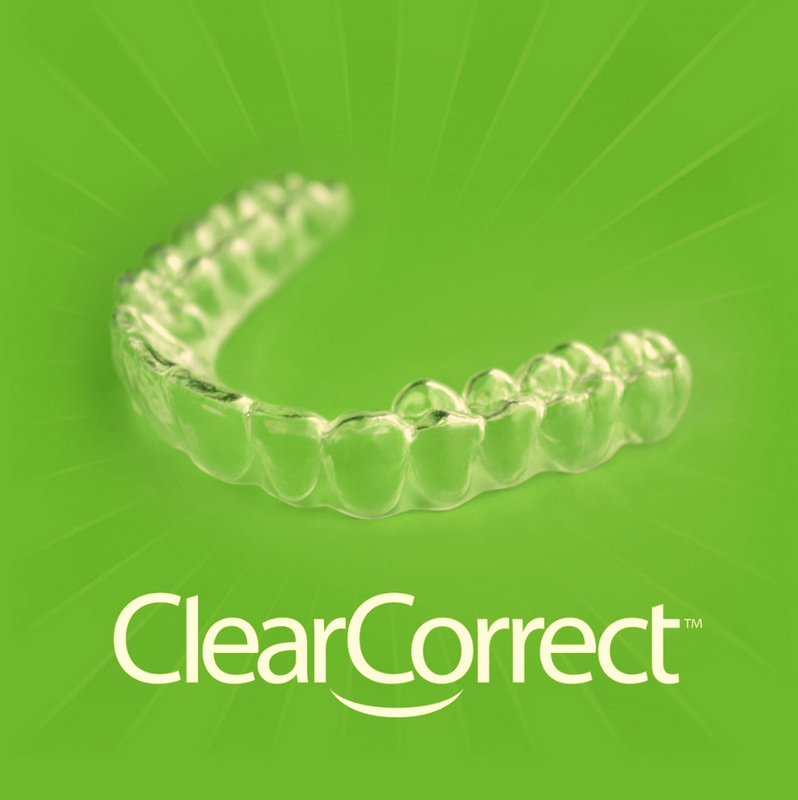 ClearCorrect aligners are made from a plastic which has been specially formulated for ClearCorrect. It is a polyurethane resin that has been crafted and tested extensively to make it a superior plastic for clear aligners: it leads the class in stress retention, crack & impact resistance, clarity, and stain resistance. And, of course, it has been thoroughly tested for biocompatibility. The ClearCorrect aligners we use are free of harmful chemicals and do not pose a significant risk to your health. If you have concerns about this, please contact our office. Remember why you’re doing this. Rest assured, Black Hills Area Dental is here for you and we are here to help you get the smile you’ve always dreamed of. If you’ve been self conscious about your smile, just got a new promotion or you feel like its finally your turn, we’re glad you put your trust in our office.